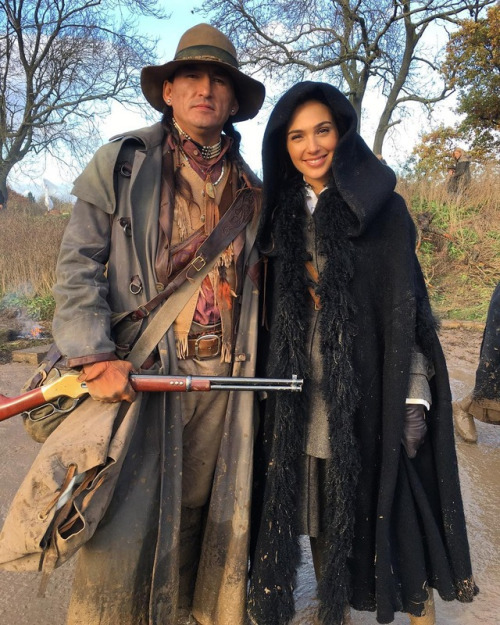 We chatted with stunt performer/actor Eugene Brave Rock, best known to audiences for his role in Wonder Woman. Hello Eugene, please tell us how you first came into the business. I was discovered by a casting director for a Canadian television show. You've done a lot of stunt work in recent years. With so many movies featuring computer generated effects, has the role of the stunt performer changed or is it still as physical as ever? It has changed a lot but I feel it is still just as physical. You were part of the stunt team on The Revenant. Was that shoot as grueling as the reports suggest? And what exactly where you required to do? It was shot in the wilds of the Rocky Mountains. Yes, it was as grueling as it looked on screen. I was required to set up boot camp with my brother Tim Bruised Head to scout and train potential stuntmen. We rode and fell off horses and had to learn choreographed fights in the freezing temperatures of the Alberta Rockies. I am so happy to have been a part of this amazing project. It was tough but it was worth it. I couldn’t wait to see the final masterpiece. Thank you Scott Ateah and Doug Coleman for the opportunity. You've notched up quite a few acting credits lately? Do you plan to transition into acting full time or will you keep up the stunt work? I plan to continue taking every opportunity that comes my way. Most cinemagoers will know you from your role as The Chief in the summer's biggest hit, Wonder Woman. How did you land the part? I landed the role through an audition in Los Angeles. It was my first ever visit to LA, so I’d say it ended up being a great trip! Is it true you were allowed a lot of free reign in developing the character? Well, I didn't quite have free reign. it was all a collaboration with Patty Jenkins. Thank you Patty! Were you surprised that Wonder Woman performed so well, given how reluctant Hollywood has been to give us female led blockbusters? No I'm not surprised. I knew it was going to be amazing. Patty Jenkins Rocks! 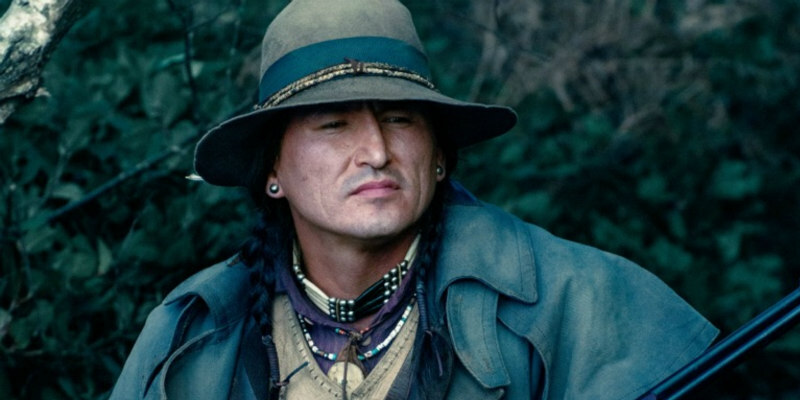 Will Chief Napi return in the Wonder Woman sequel, or any other DC movies? Until then, where can we see you next? My next project is coming soon - Hard Powder with Liam Neeson. I am a stunt performer for that project. I have a lot of potential projects, but none that I am at liberty to speak about at the moment.